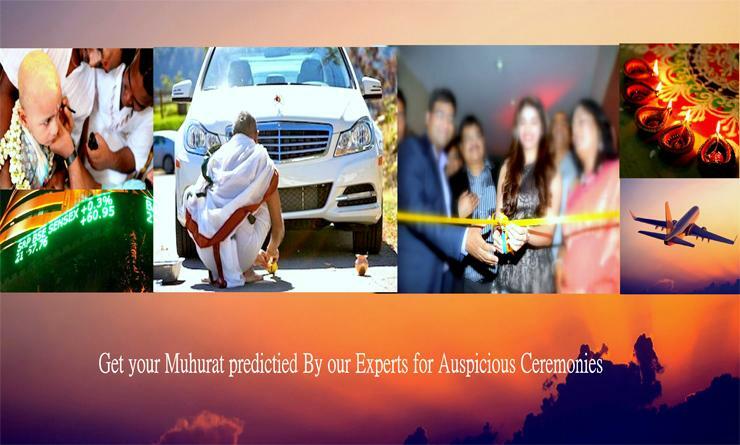 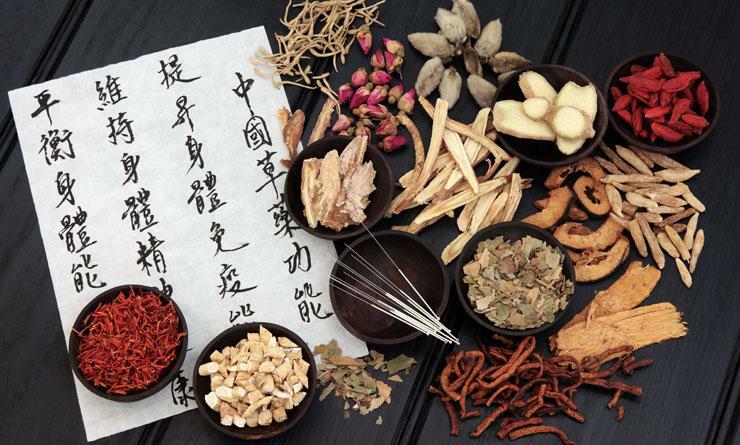 Book an Appointment With "Acharya Arun Sharma". 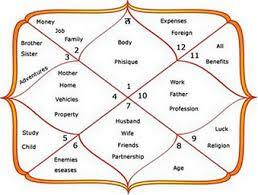 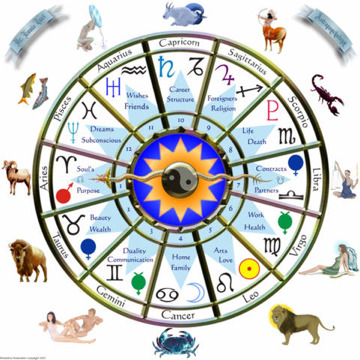 Jaipur Jyotish is the leading provider of astrological services on the Web. 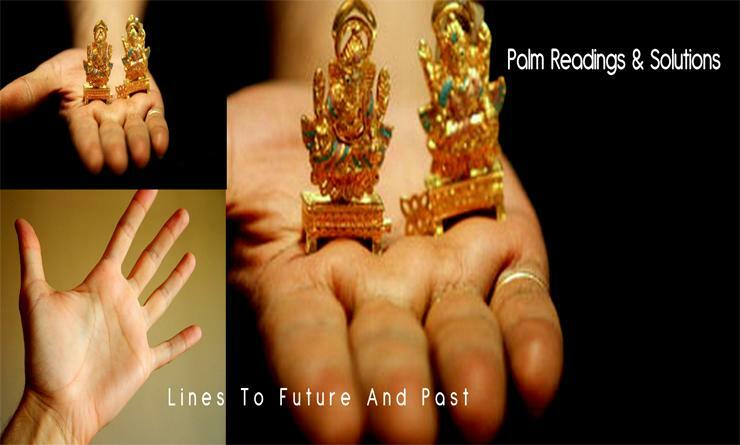 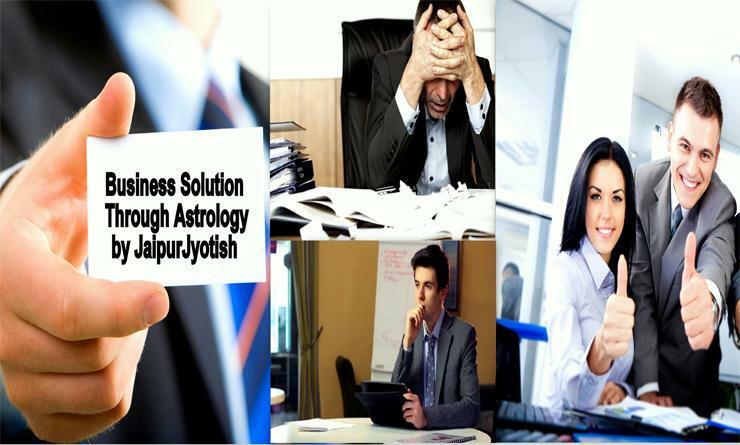 Success story of peoples, who used the services of Jaipur Jyotish. 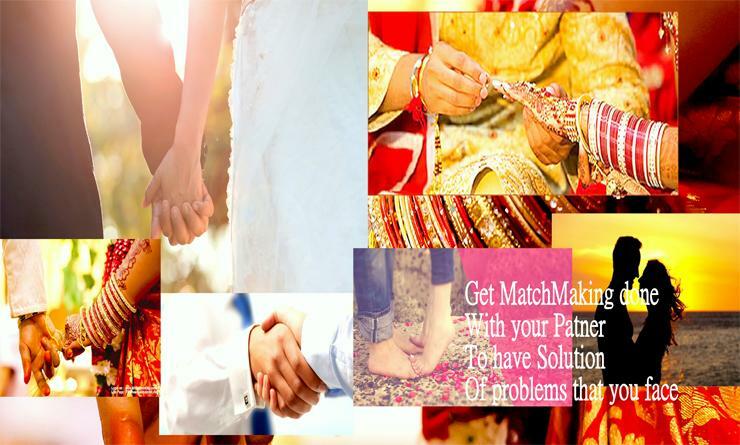 Success Story of Jim C.
Success Story of Jane P.